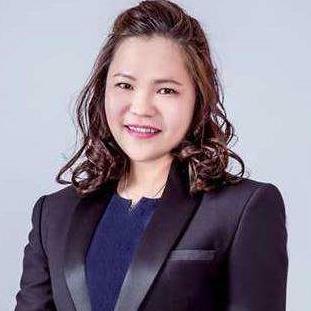 Welcome to my webpage.My name is Ivy Eng from Gather Properties Sdn.Bhd.as a certified Real Estate Negotiator.I specialize in Johor Bharu area for Property Investment,Subsale Buying,Renting,Selling and free evaluation service even banking service.Covered also Johor Bharu Projects Development Listing. If you looking Agent with full responsibility accomplished to serve you,That is my pleasure to serve you in Real Estate sector. Please feel free to contact me at 016-788 5888.Thank you very much.